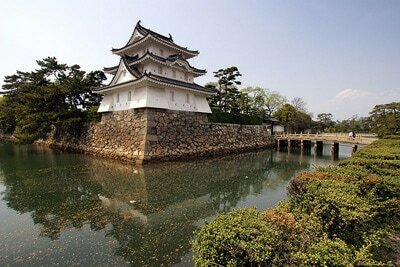 Takamatsu is the capital city of Kagawa Prefecture on the Japanese island of Shikoku. The city, founded in 1890, is home to about 425,000 residents. Takamatsu is blessed with a mild climate and scenic beauty, with the island-studded Seto Inland Sea to the north and the Sanuki mountains to the south. The city's main tourist attraction is Ritsurin Garden, especially popular in the spring when night-time illuminations showcase the cherry blossoms, and in the fall for its autumn colors. Takamatsu and St. Petersburg's relationship began in 1959, when a Takamatsu city assemblyman raised the possibility of a Sister City affiliation with a foreign country to give students opportunities to study abroad. City officials and the Japanese Ministry of Foreign Affairs were referred to St. Petersburg two years later. 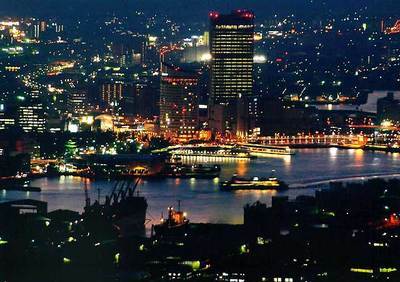 St. Petersburg's mayor at the time, Herman W. Goldner, informed Takamatsu in October 1961 that the proposal to form a Sister City relationship had passed; Takamatsu officials followed suit just a few days later. St. Petersburg started sending student ambassadors to Takamatsu for several weeks every summer in 1984. The students stay with selected host families, attend high school classes and explore the city. Takamatsu started to send student ambassadors abroad in 2008, staying with host families in St. Petersburg. Go to city.takamatsu.kagawa.jp/ENGLISH/index.html to learn more about Takamatsu, Japan. 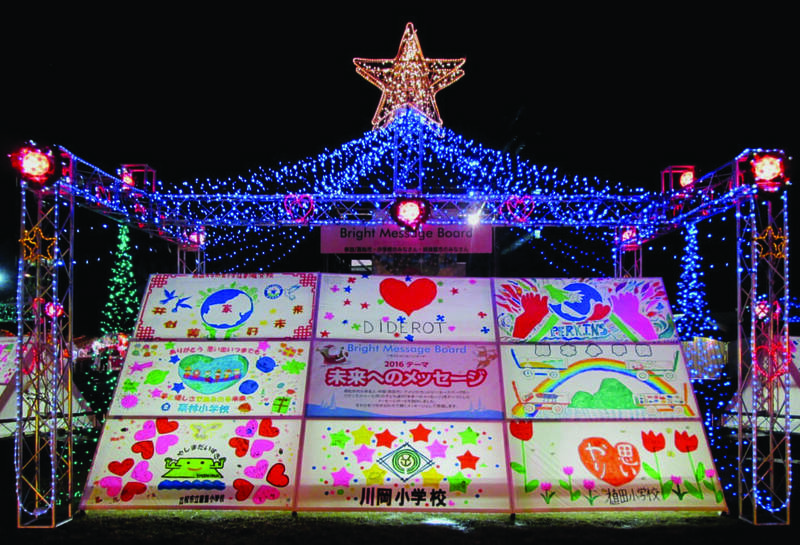 For the past several years, Perkins Elementary students in St. Petersburg have been creating artwork for the exhibit at the Takamatsu Winter Festival. This photo is from the 2016 festival.